Parental controls let you monitor what children do and where they go on a tablet, and for how long. 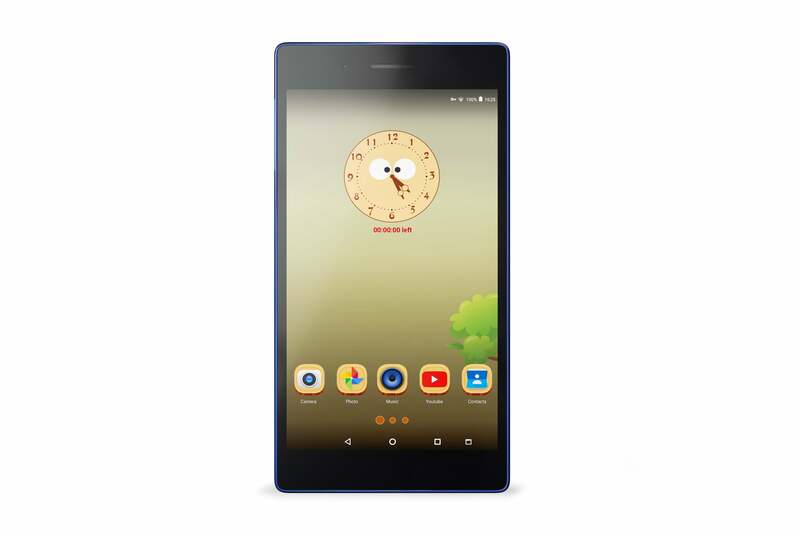 The Android equivalent of a kiddie pool, Lenovo’s Tab3 7 and Tab3 8 come with parental controls and durable construction, the better to live—or rather, survive—in a busy family environment. Announced Sunday at Mobile World Congress in Barcelona and available starting in June, both tablets are also very affordable, starting at $79 and $99, respectively. The Tab3 7 and Tab3 8 rely on Android Marshmallow for a key feature: The ability to set up multiple user accounts on the same device. 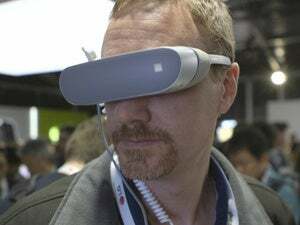 This plays into Lenovo’s plans for its Kid’s Mode, which creates user accounts for children with supervisory controls. Parents can manage what their kids can use, where they can surf online, and how long they can spend with the tablet. They can even monitor past tablet activity for unauthorized excursions. Lenovo’s Tab3 7 includes a Kid’s Mode that can lock the tablet from use for specified periods, among other parental controls. 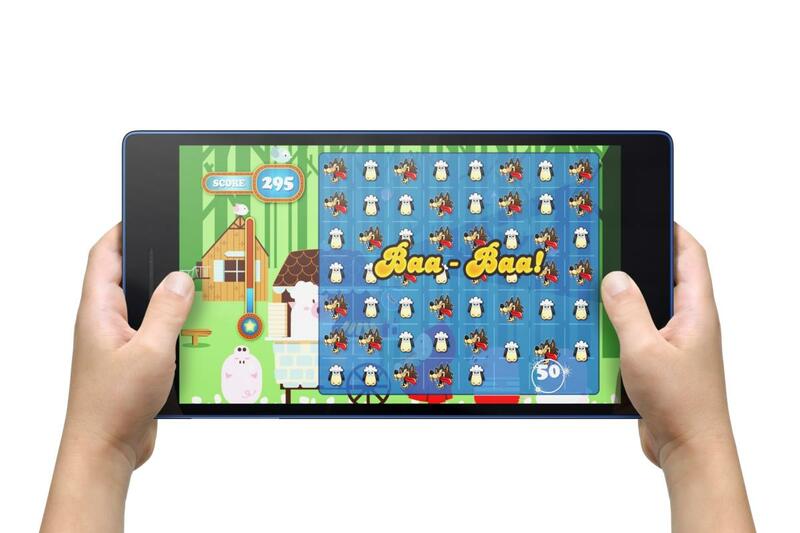 Here’s a quick look at the Tab3 7 in Kid’s Mode, which lets you lock the tablet for a set amount of time. Go do your homework or play outside, kids! Both tablets share another neat feature that’s hard to capture in an image: The tablet’s ability to adjust its light output to accommodate a few different needs. In addition to a standard mode, there’s a mode optimized for reading ebooks, and a mode optimized for kids. The latter reduces blue light that could disrupt their sleep cycles if they use the tablet before bedtime. Lenovo’s Tab3 8 costs $99 and up, and it comes in white or black. Finally, the Tab3 7 and Tab3 8 offer durable glass and a splashproof coating, because drops and spills are inevitable. Battery life for both is about 9 hours. 4G LTE is optional. The Tab3 7 has a 7-inch, 600x1024 IPS display, with 2MP front and 5MP rear cameras. It comes in a handful of cheery case colors. 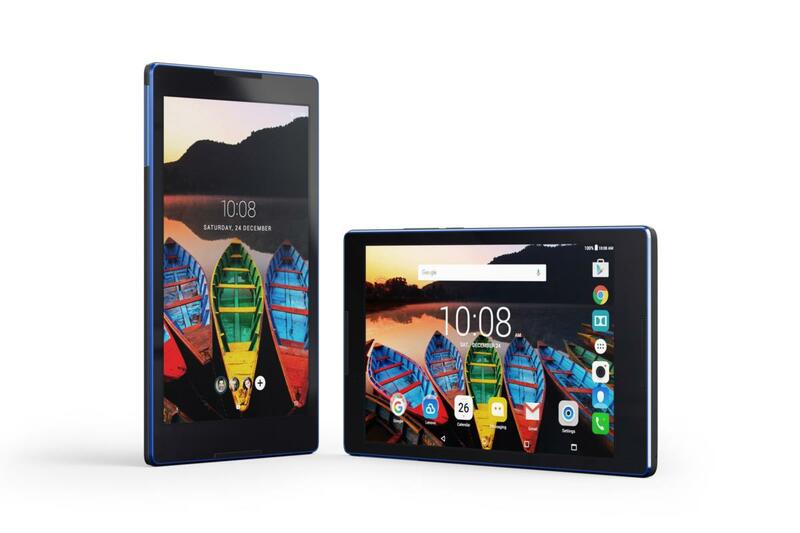 The Tab3 8 comes in two mellower color schemes: black and blue, or white and blue. It has the same camera setup as the Tab3 7. 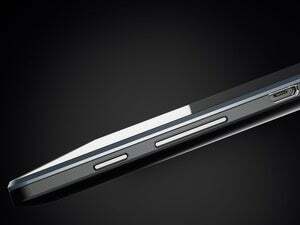 Its larger 8-inch display has an 800x1280 resolution. It’s easy to find an affordable Android tablet, but it’s a little harder to find one that plays well with everyone in the family. The Tab3 7 and Tab3 8 can’t replace parental supervision, but they can make it easier and safer to share the Android ecosystem with your kids.